Thank you to BCB Bayshore for sponsoring our Holmdel coverage on JSZ! Matt Graybush scored twice and Aiden Purcell played a fantastic game in goal as Freehold Township went on the road and got a 8-2 win over Red Bank Regional. Seamus Cochrane found the back of the net for Red Bank to cut the lead to 5-2 early in the 3rd, but a 3-0 run to end the game gave Freehold Twp the 8-2 win, as the Patriots looked primed to be one of the top teams in all of the shore conference. Watch Highlights below! 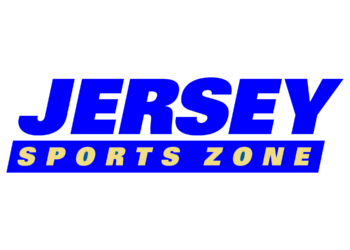 Thank you to Ryser’s for sponsoring our Red Bank Regional coverage on Jersey Sports Zone. 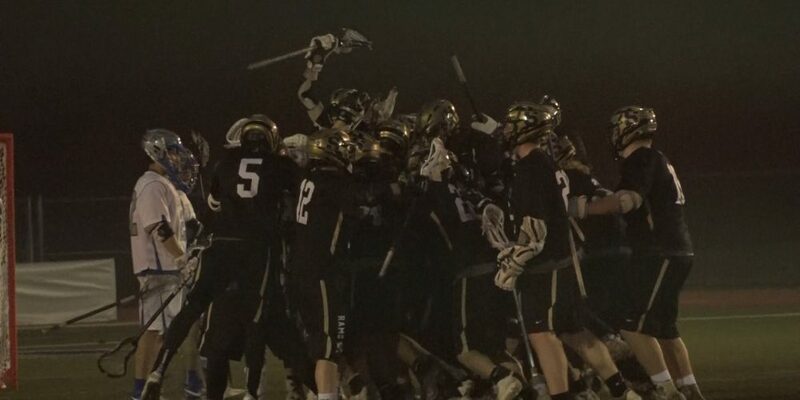 Because of Ryser’s, we’ll get many more great moments from Bucs sports all year long!